Transfer paper! 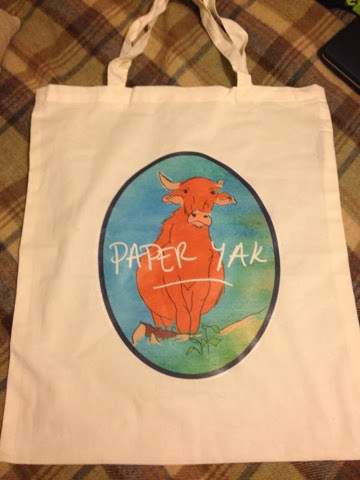 Oh and a tote bag too! Merry Christmas and a Happy New Year to all of you out there in blogville!